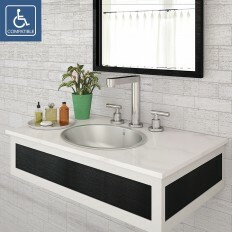 If you take the damage resistant vitality of stainless steel and combine it with stylish craftsmanship, you will be introduced to the Simply Stainless® Collection. 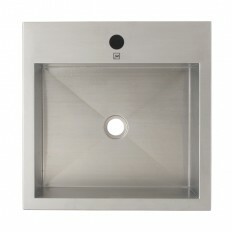 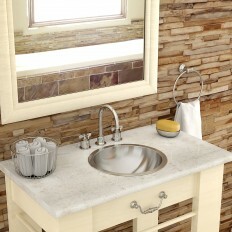 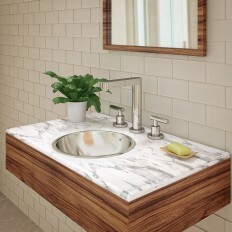 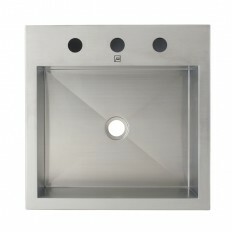 This collection includes drop-in, undermount and above counter bathroom sinks. 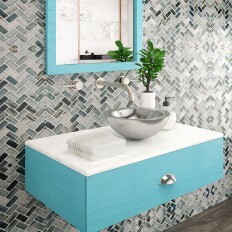 Complete this vibrant look with DECOLAV® drains, accessories, countertops and bathroom vanities.